Aditya received notice from the Income Tax Department in respect of non-filing of his Income Tax Return (ITR) during the previous year. The notice had been sent to him on the basis of certain financial transactions performed by him, but due to ignorance of the tax laws, he didn’t file his return earlier. This is not something uncommon these days. This was the reason that pushed me to write about basics of filing an ITR. Unlike the earlier years, Income Tax Department has already issued Income Tax Forms for filing of the income tax particulars for the financial year 2015-16. Further, e-filing of select return forms has also started on the website of the department. But before we discuss how to file ITR, lets first discuss who has to file an ITR. Collect Basic Details required to be filled in ITR – This includes your PAN, Aadhaar number, details of bank accounts held during the year etc. Compile Information regarding Your Incomes – For salaried individuals, Form-16 can help you provide all the details you require to include salary income in the ITR. Businesspersons/ professionals/ freelancers are required to compute their income by calculating their receipts and expenses. Your bank statements may help you gather all the required financial information in this regard. Also, it makes sense to declare any of your extra incomes besides the main incomes. A brief summary of most common incomes from other sources along with their taxation rules has been accessed by clicking here. Checking Income Tax Statement, Form 26AS – Form 26AS (Income Tax Statement) is a tax friendly measure adopted by Income Tax Department to share the information available with them under your PAN including the tax deducted, taxes paid, specific financial transactions entered into exceeding certain threshold limits etc. One can access Form 26AS through netbanking of many bank accounts or through Income Tax website’s account. One must not forget to consider all the information present in Form 26AS while preparing his/her ITR. Calculation and Payment of Tax – Before filing ITR, it is important that you pay your taxes due. 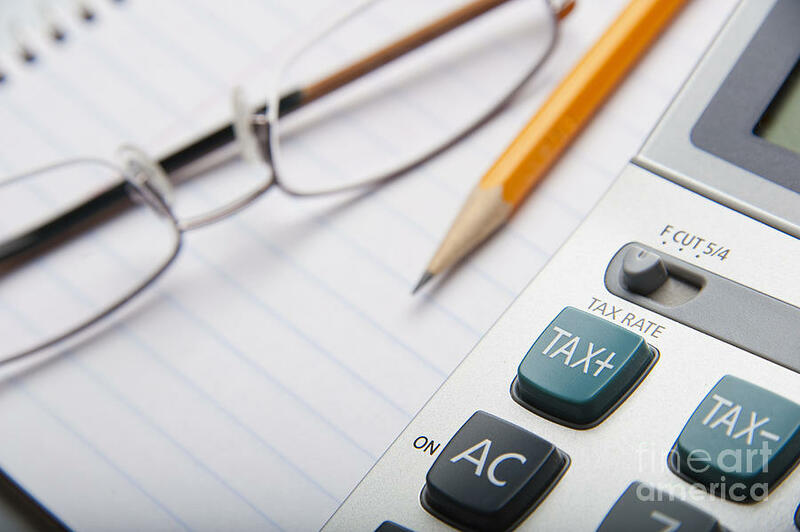 An article on calculating income tax liability has been shared in earlier posts and can be accessed here. Check out the Special Disclosures – ITR forms also require you to disclose some specific facts which include disclosure of foreign assets held, list of all bank accounts held and statement of net worth (only if the total income exceeds Rs. 50 lakhs) etc. Now that you are in possession of all the details you require to prepare an income tax return, you may download the requisite ITR form from the website of Income Tax Department and submit the return. And if at all you need any help, all you need to remember that Simar is just a call away. Happy Return Filing and Keep Smiling. A useful article, this. Yes efiling has been a very good option recently. I did it by my ownself! Despite sounding repetitive.. I repeat.. An excellent timely post! It creates a strong financial background as filing income tax return online creates financial credibility of the assessee thereby assisting him for easy fund procurements. Luxury of reducing taxable income in forth coming years by the option of carrying forward losses on various heads of income.